By	My Persian Kitchen	• 9 years ago	• Party Time! So it occurred to me that my recipe options when it comes to grilling it way to limited. So I made a note my my whiteboard to take care of this deficiency tout suite! But in the mean time, here are a couple of options if you are pulling out the BBQ! 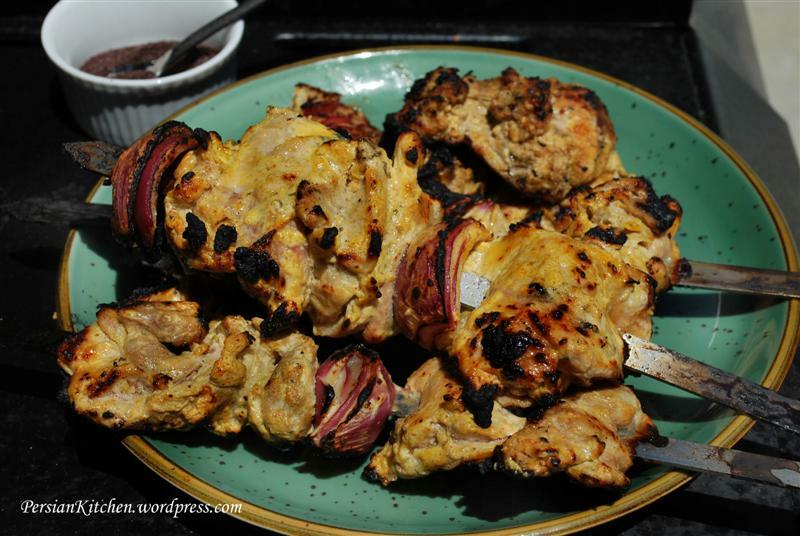 Chicken Kabob: oh how I love this recipe! 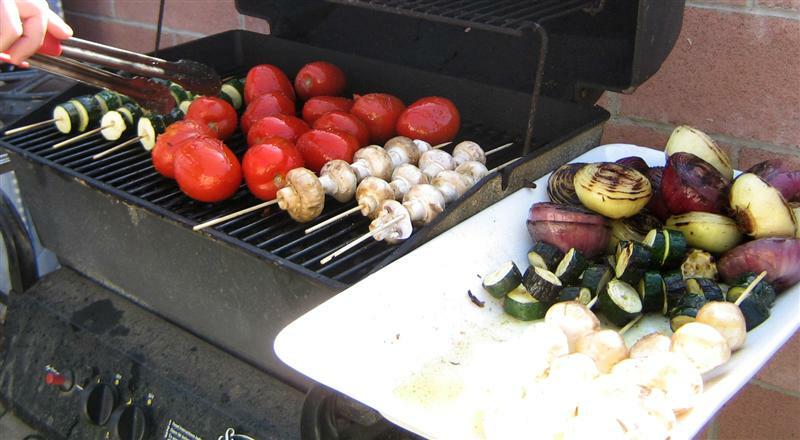 How about some grilled veggies?? Some of my favorites are maui onions, red onions, mushrooms, zucchini, and tomatoes. Just brush them with some olive oil, sprinkle some salt and pepper and grill them up! 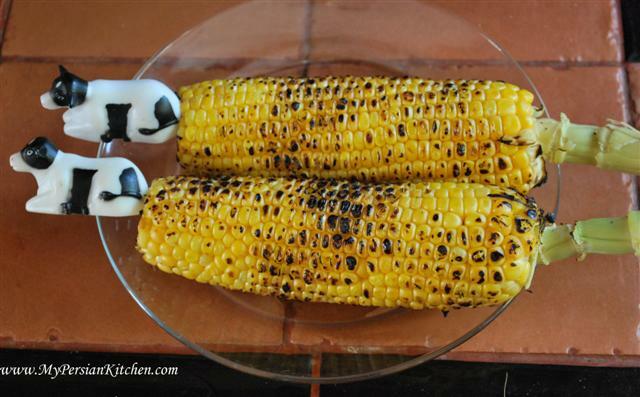 Don’t forget corn on the cob the Persian way!! And that concludes today’s post! I wish you all a fantastic and safe long weekend! See you all next week! !